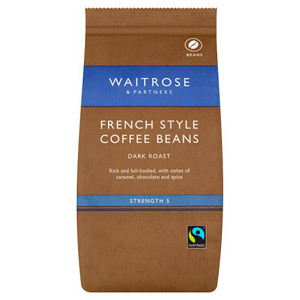 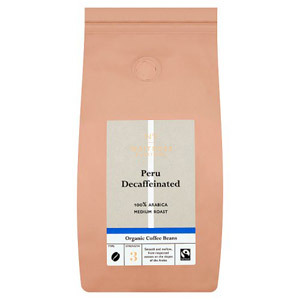 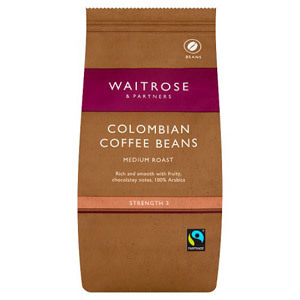 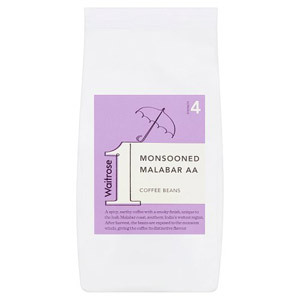 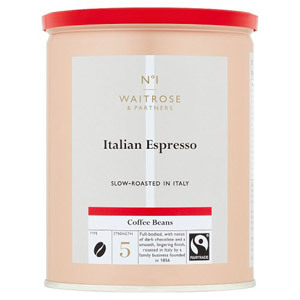 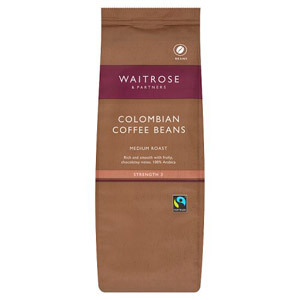 With our selection of Waitrose Coffee Beans you can be your own barista and grind your coffee beans to perfection - ideal for coffee aficionados. 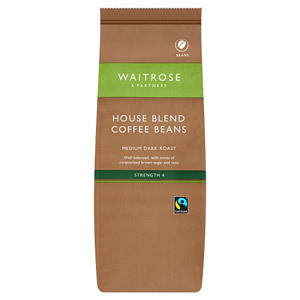 Waitrose have sent their experts far and wide to bring you the world's greatest and most distinctive coffee beans so you can create an amazing coffee in the comfort of your own home. 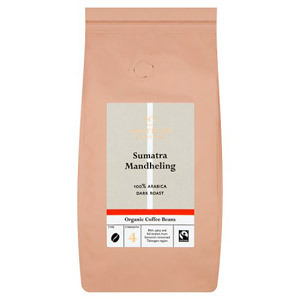 We have a range of different coffee blends so you can refine the art of making a magnificent cup of coffee that is perfectly suited to your taste.